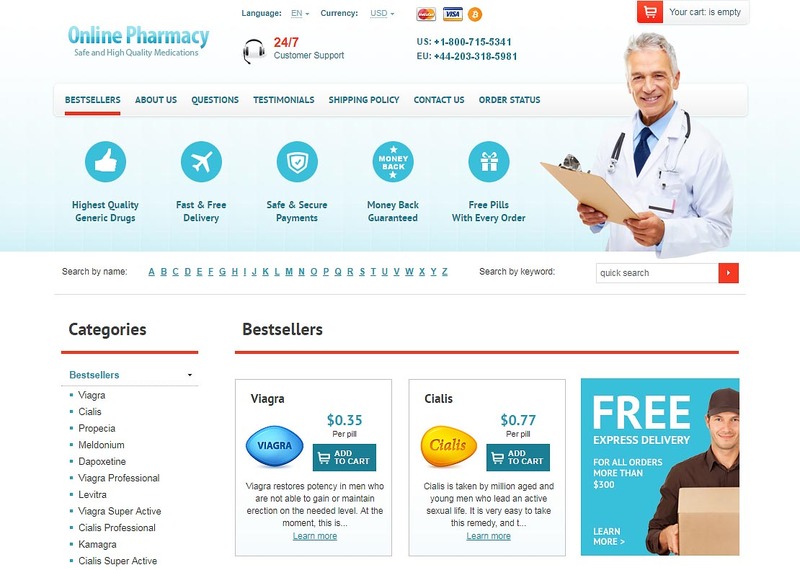 Over 95% of online pharmacies are illegitimate. 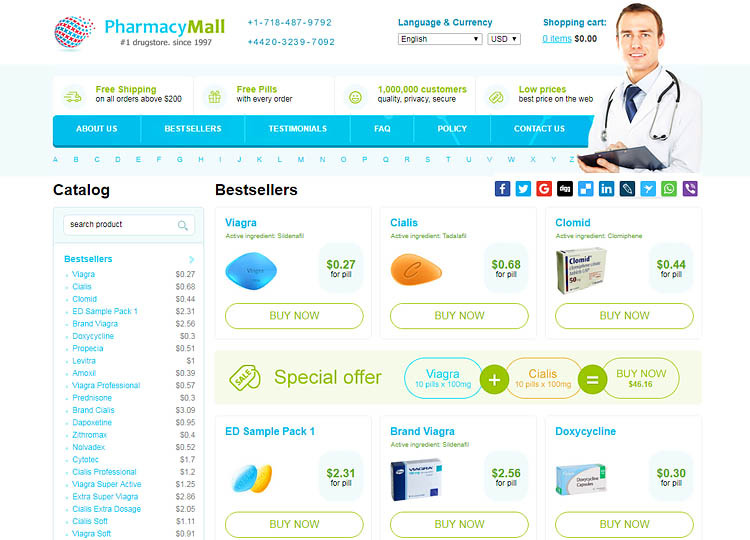 The pharmacies tend to have a multitude of issues ranging from mirror sites to regulatory approval. Rxinfopoint.com is one of those sites. We’ve prepared a detailed review for you to understand why you shouldn’t trade with such a pharmacy. 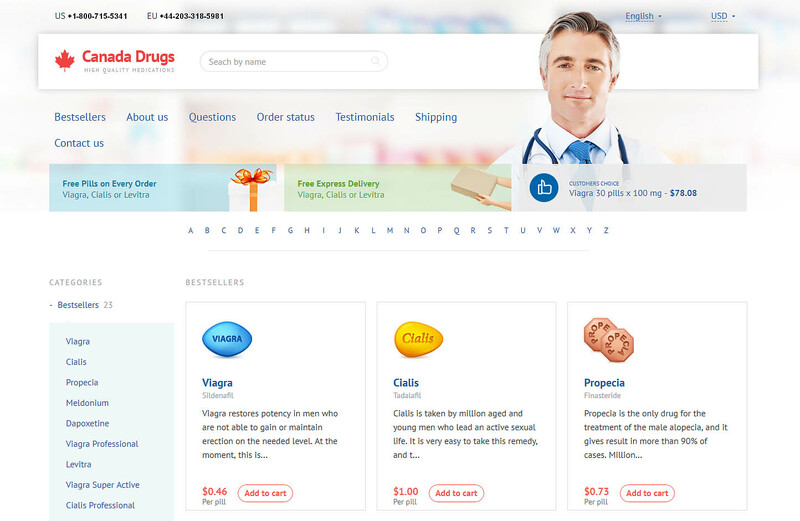 The Rxinfopoint.com review below has been prepared after carrying out detailed research on every aspect of the online store. 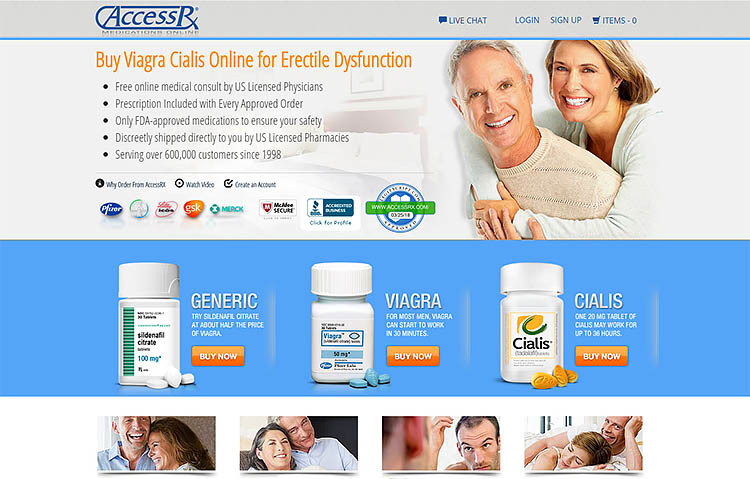 Canadaprescriptionsplus.com claims to offer savings of up to 80% on your prescription medication. 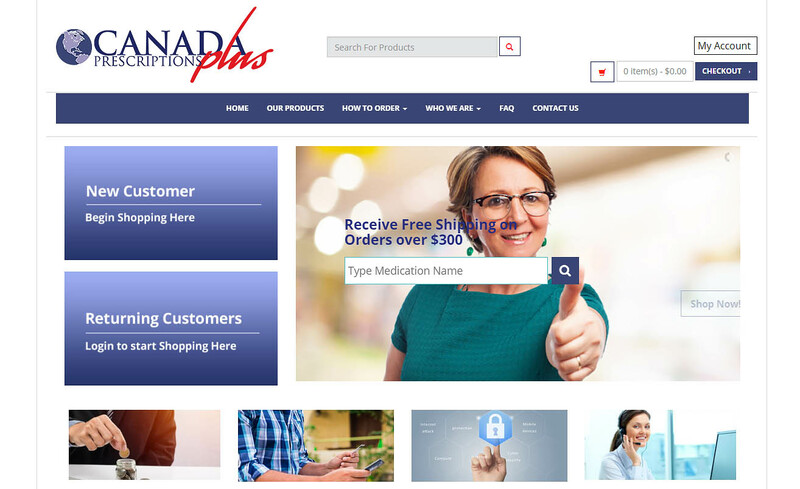 They also promise exceptional service and safety but is this really the best Canadian online pharmacy? Our investigation finds the answer to this question along with some strange inconsistencies. 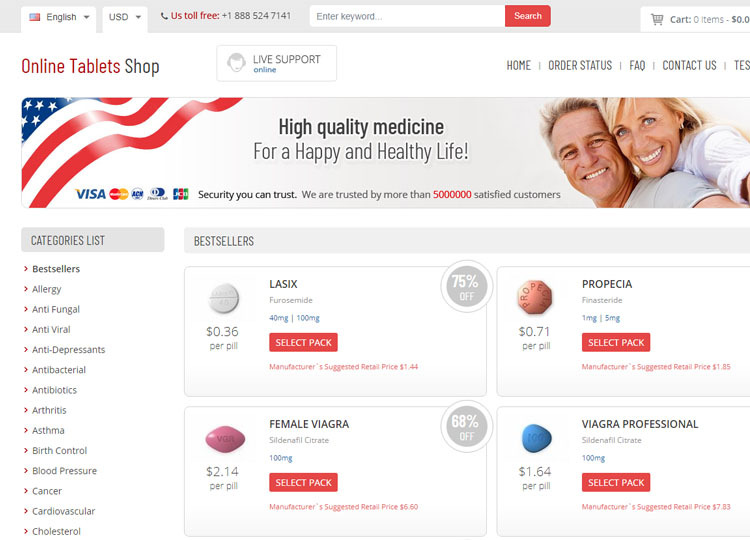 Top-online-pills.com promises to save you 70% on your local pharmacy prices. 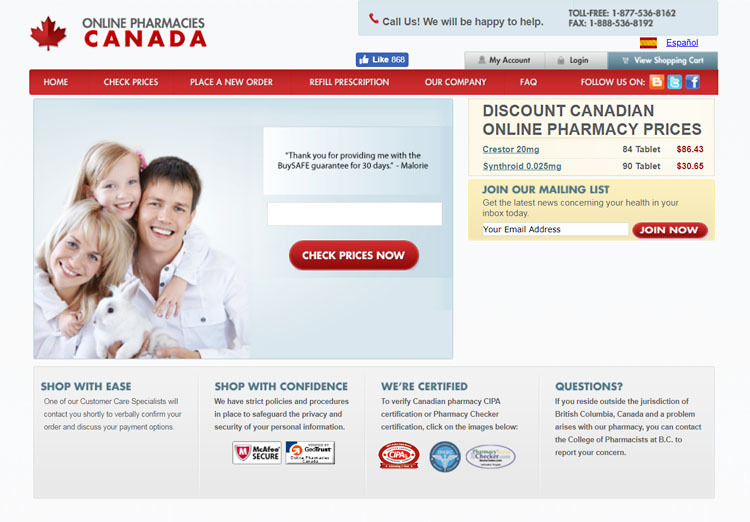 They also boast of being one of the best Canadian drugstores. Our investigation into this pharmacy casts doubt on such claims, uncovering some particularly worrying problems. 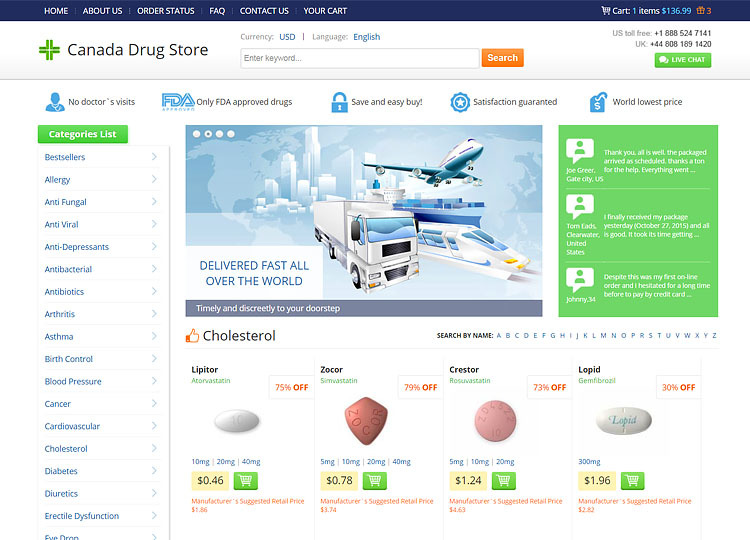 Medstore-24h.com claims to offer customers the highest standards and the cheapest prices. They also say they have over seven years experience and use doctors to oversee orders to keep you safe. Our investigation shows these statements to be baseless and implausible at best and an out and out lie at worst.